The National Association of Landscape Professionals‘ (NALP) annual collegiate career event and competition, the National Collegiate Landscape Competition, will take place March 20 – 23, at Colorado State University in Fort Collins, Colo. 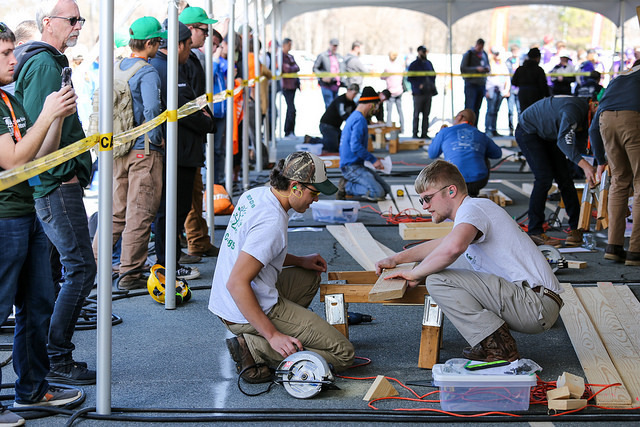 This year, more than 750 horticulture and landscape students from more than 60 schools will test their skills in 29 real-world, competitive events. They will also have the opportunity to interview with landscape, lawn care, tree care, irrigation and other companies at the career fair, which will be held on March 21.